The hike will begin at 6:30 p.m. on June 3. It is free and open to all Cherry Hill residents. 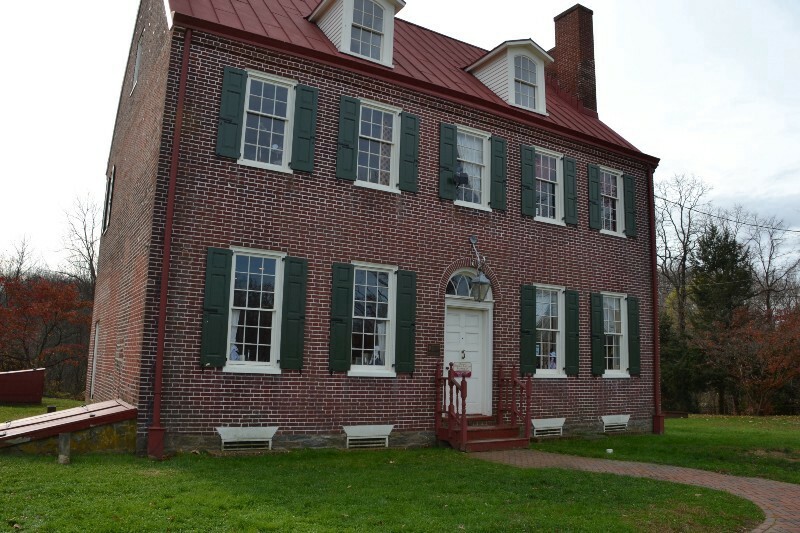 Cherry Hill residents can cap off National Trails Day on Saturday, June 3, with an evening hike at historic Barclay Farmstead. The Cherry Hill Recreation Department will host a Sunset Hike at the Barclay Farmstead trails beginning at 6:30 p.m. next Saturday. Members of the Cherry Hill Environmental Board will lead a fun hike along the trails. After the hike residents can enjoy s’mores around a campfire and guided tours of the farmstead. Hikers are reminded to bring a flashlight. The event is free to attend, but registration is preferred. To register, call (856) 488–7868, email Events@CHTownship.com or visit the event’s Facebook page at https://www.facebook.com/events/1866686950221163.